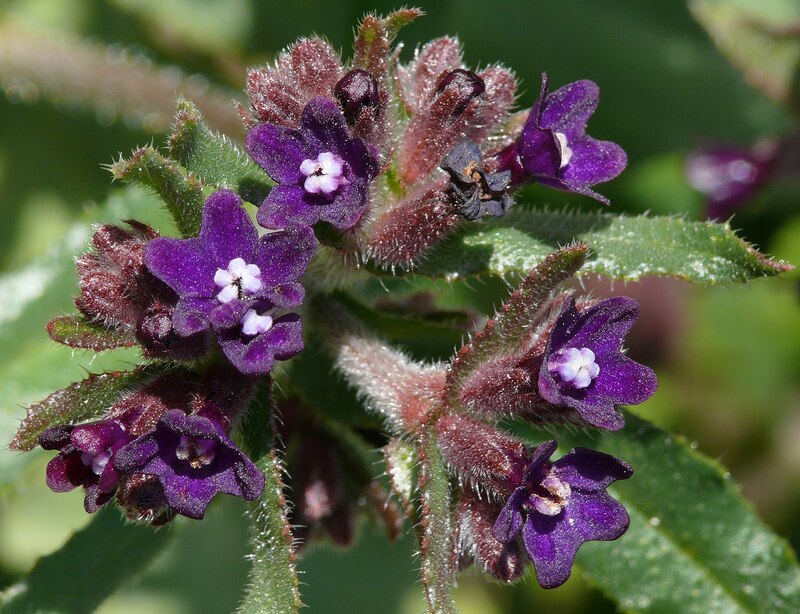 It looks a lot like Anchusa (Boraginaceae) to me. It looks very like Anchusa officinalis, though the bracts are a bit crowded near the flowers compared to the ones I have seen. Is this "Name the Bugloss"? 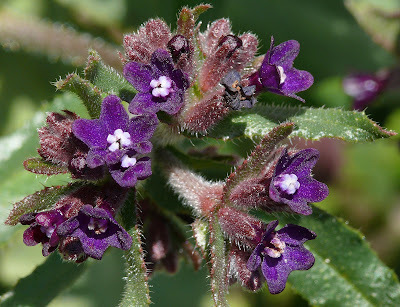 It is an Anchusa but not A. officinalis.